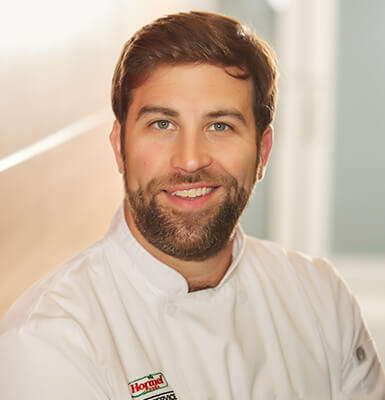 Tony Finnestad is the Foodservice Business Development Chef at Hormel Foods. 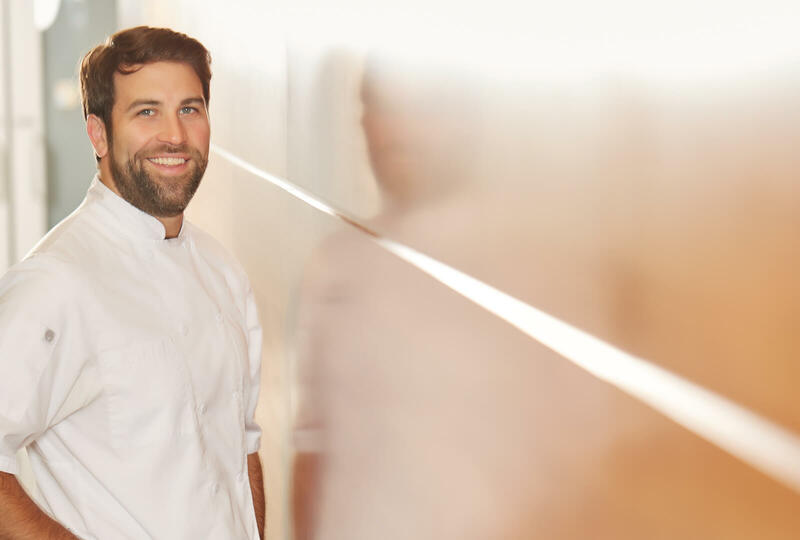 He is a graduate of the Culinary Institute of America (CIA) in Hyde Park, N.Y., and has worked in the kitchens of top restaurants throughout the United States. 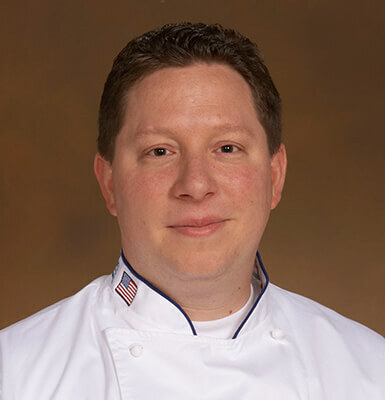 We asked him to elaborate on the flavor and ingredient trends he’s seeing in the industry. Mediterranean, Middle Eastern and North African food are incredibly popular and on the rise, specifically shawarma and falafel. 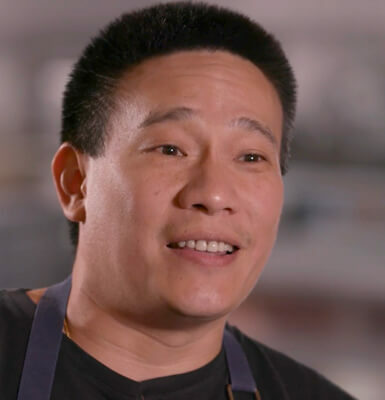 Global mash-ups – and not just Chinese and Mexican on the same menu, but Peruvian, Japanese and Moroccan ingredients and techniques in the same dish. Plant and vegetable-forward menus, meat as an ingredient. Not just heat anymore – less sriracha, habanero, etc. and more heat with flavor, such as sambal oelek, s’chug, peri peri. Poke and poke bowls – bowls in general continue to be hot hot hot! Southern food is still hot, but losing momentum. Harissa was very popular in 2016, but seems to have slowed in momentum in 2017. Ancient grains were HUGE in 2015 and 2016, but have slowed some in 2017. While still popular, there is less focus on these than before. They are being incorporated into healthy bowls and power bowls, but I’m seeing less emphasis on these lately. People used to talk about ethnic food all the time and how popular it was, but one word was always attached to it: “authentic.” A few years ago, “authentic ethnic” was very popular, but now “authentic” has been dropped from the term, and you rarely hear the term “ethnic food” any more. “Ethnic” has been woven into the fabric of American dining, and authenticity is not demanded but simply expected. The Beyond Meat, the Impossible Burger, etc. type trends will continue to grow in popularity. Indian food, falafel, shawarma… I just got back from Europe and shawarma and falafel are everywhere from fine dining down to street carts. Those trends tend to hit [the Midwest] a year or two later. Our Hormel Foods products are so versatile. I look forward to incorporating these ingredients and recipes into my tasting and menu presentations for customers who are looking for forward-thinking, trend-setting dishes and flavor profiles. I also look forward to finding unique ways to incorporate these flavor systems into dishes. Additionally, I will present many of these trends and concepts to our Foodservice group via demonstrations and product tastings.